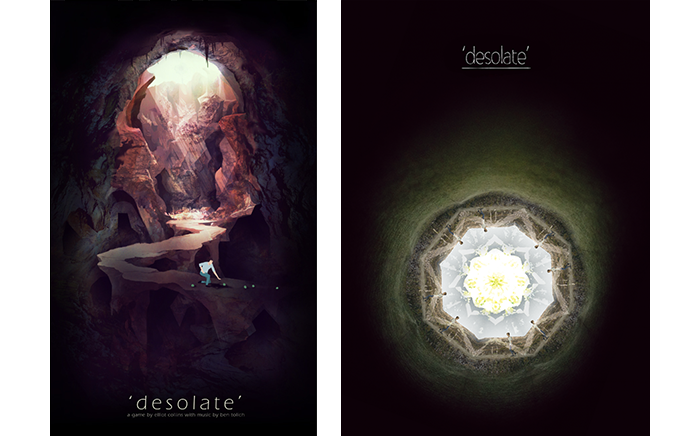 Hellow Guys, this week I introduce to you a “new” kickstarter game, that looks really amazing, the name is “Desolate“. The plot of the game is some shadowy figures have invaded your village and you must sacrifice your friends and family to them in order to escape. After realising what you’ve done wrong you need to fix the mistakes you’ve made. But not all mistakes can be fixed by apologising. Sometimes change is needed, but reluctantly sought. 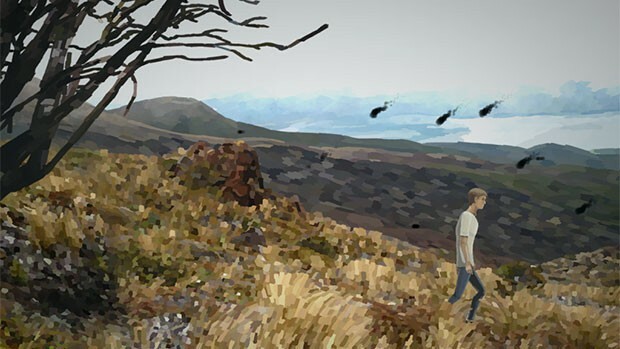 The idea of the game tries to be a lot different, where the emotional of the players looks “explorable”, and the buildings featured in desolate are all found around Tokyo. Other parts of the game feature caves from both Nippara and Arizona. Both incredibly beautiful natural formations. 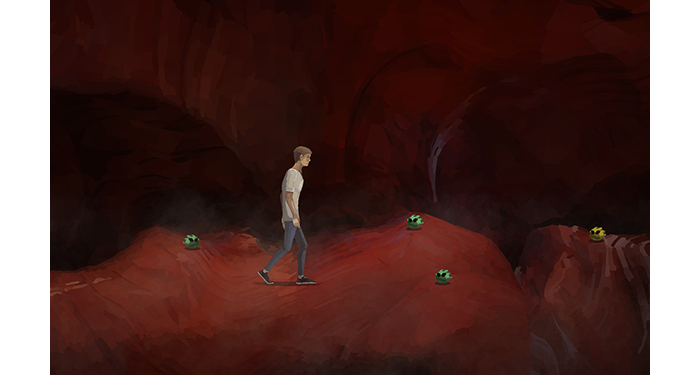 “Touch”, where the player can shake the hand with another character, and the same interaction can be used to push large boulders out of the way. 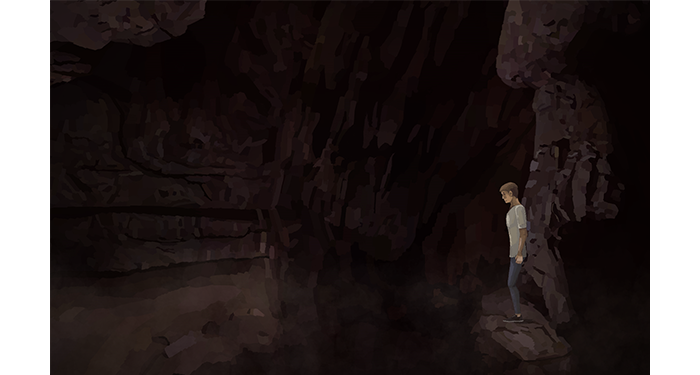 “Speak”: The player can gesture a friend to distract them, or gesture a cave creature to come near the player. “Movement”: The game looks to have a little of platformer, and it become more interesting. Well guys, in my opinion this game looks an awesome project and deserve a look in the “official” kickstarter link of the project HERE. Some texts here, I copied from there so give a look and see better what the game is about. That sounds like a really well thoughtout game with amazing artwork and amazing music.